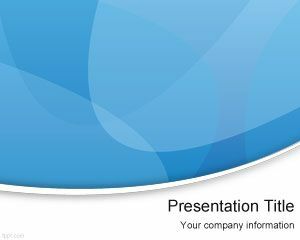 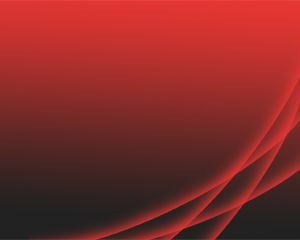 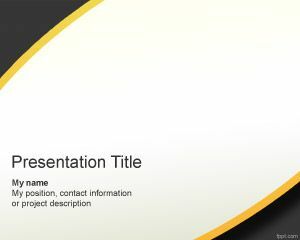 Free red modern PowerPoint template is a fresh and free background slide design that you can download for free for any generic presentation. This free modern PPT is a red and white template with nice curved line and background style that you can use as a free abstract PPT background slide for your presentations. Free red theme can be used in business presentations but also for special projects and presentation needs. 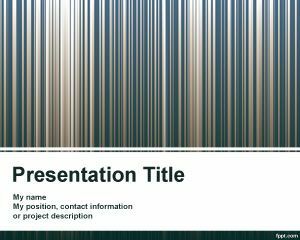 You can download this free modern design for PowerPoint presentations with modern style effect to make presentations in Microsoft PowerPoint 2010 and 2013.